The irresistible design of this shirt from the house of Easies will surely suit your fashion preference. 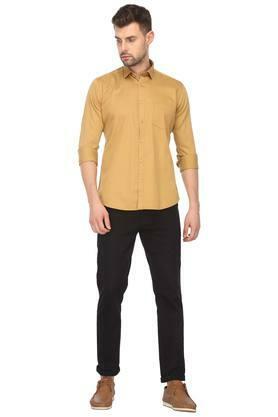 It features a slim collar, which adds to its design, while the full sleeves render it trendy. 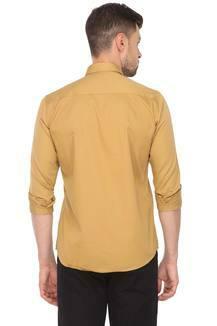 The fine quality fabric it is made with further makes it comfortable to wear and easy to maintain. 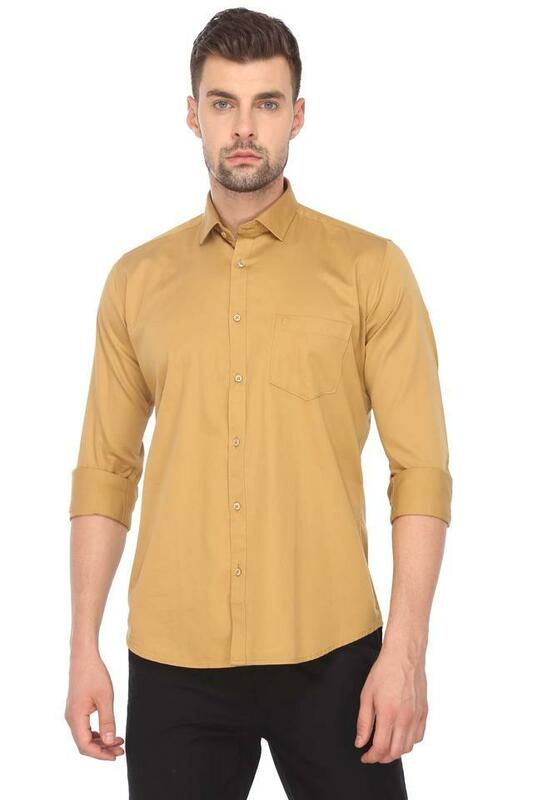 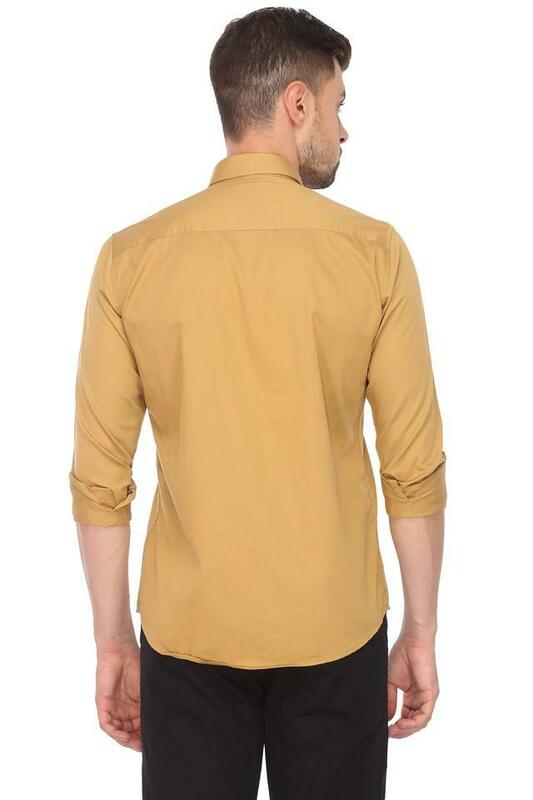 Give a rejuvenating boost to your clothing collection by opting for this shirt, which features a slim collar. 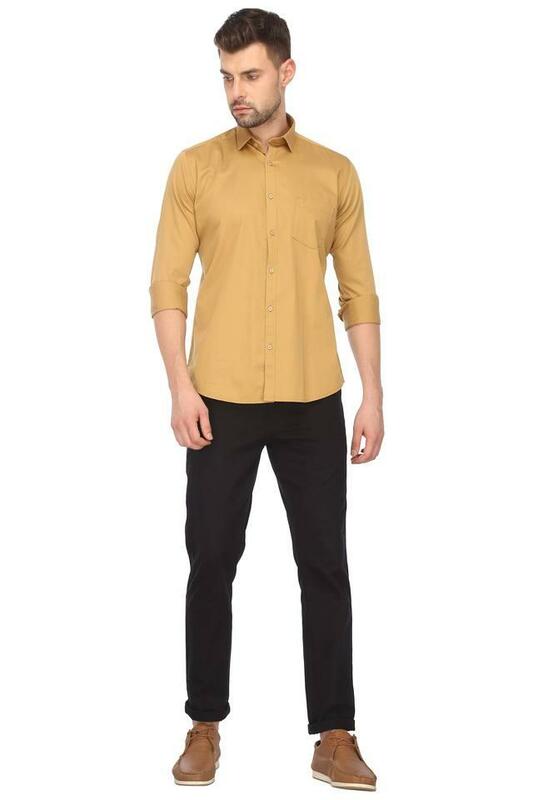 You can team it with a pair of chinos and loafers to look complete for any casual occasion.